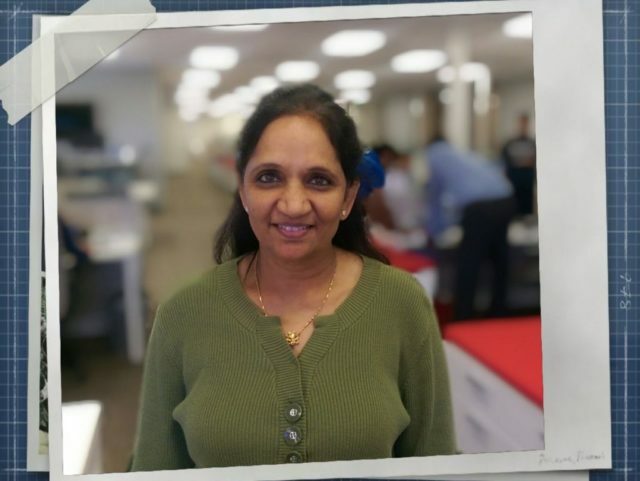 Kranti Atluri is a Technical Sales Manager at Zuora, having recently passed her four-year anniversary with the firm. Though the majority of her experience in the revenue industry has come during her Zuora tenure, Kranti joined the firm with a whole host of industry-applicable roles including ERP applications manager, Oracle DBA, O2C and self-service application implementation consultant. Kranti lives in Sunnyvale, CA. 1.What are your duties at Zuora? My primary duty is to work on any prospective customer demo. In addition to that, my duties include helping with product QA when I have time, providing assistance with partner training and also supporting Zuora’s own internal use of RevPro for our company. 2.What did you do prior to joining the company? Most of my career was spent around Oracle applications. I started my career as an Oracle DBA then worked at various companies as a consultant in implementing all the tracks of O2C, P2P and also all self-service applications, including iExpense and iProcurement, just to name a few. I’ve also worked as an ERP applications manager and managed all aspects of the ERP, including DBAs, developers and the QA and BI teams. 3.How does your job help Zuora reach its goals? My job is to create the custom demos that hopefully will resonate with the prospective customer’s requirements and, hopefully, will help them choose RevPro as their primary revrec application. 4.Would you please walk us through a typical workday for you? I usually begin with the SC team on the pipeline for our demos and start working on those, specifically checking to see if there are any new requirements to work on internally to help design the right fit for the prospect in question. Most of the time it may sound repetitive, but every customer demo is different and with the new revenue recognition guidance, we are learning new requirements from each industry to be sure each fits into our product. 5.If you could say one thing to our customers and potential customers about what we do, what would that be? We help our customers automate the most painful and tedious process in revenue recognition. 6.What are your hobbies outside work? Gardening and volunteering at the local temple. 7.Let’s hear something about yourself people would find surprising. I am friendly, but don’t have a ton of friends and instead have just a few who are very near and dear to me. 8.What is your favorite part of your role here at Zuora? To know that in some way my work has helped the sales team in its ability to sell the product in the most effective way.